More than a Memorable Experience. Don't just explore London; re-live the fascinating city's swinging ages and pages. Take a trip down memory lane in Lord Mountbatten's Vintage Daimler 'Silver Baroness'. Rule the streets of London in the Queen Mother's favourite Jaguar limousine 'Grand Princess'. Grace the Downtown Abbey in 'Gabriella' the Rolls Royce that featured in the show. Our concierge will be happy to help you choose from an extensive fleet of Vintage and classic cars that are both iconic and historic. Our Jiva Spa offers bespoke treatments, from a relaxing massage after a long flight, to a made-to-measure programme over several days, while our Kids@Taj services can entertain the children. 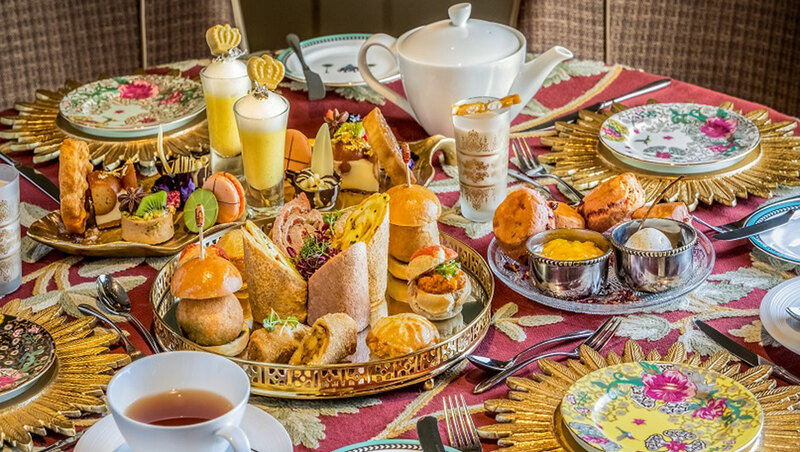 Afternoon tea is a British institution, enjoyed daily in Bistro. There are plenty of things to do and see in our Local Area - from strolling over to Buckingham Palace to taking a walk by the Houses or Parliament. You'll never struggle to fill your time when you stay with us.